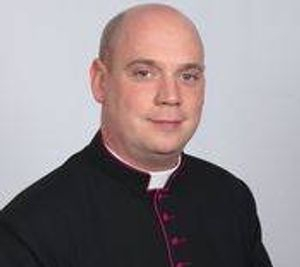 Canon Terence McGovern is Vicar of the Old Catholic Parish of Saint Patrick. A native of Trumbull, Canon McGovern holds the Ph.B and S.T.B degree from the Collegium Augustinianum. Fr. 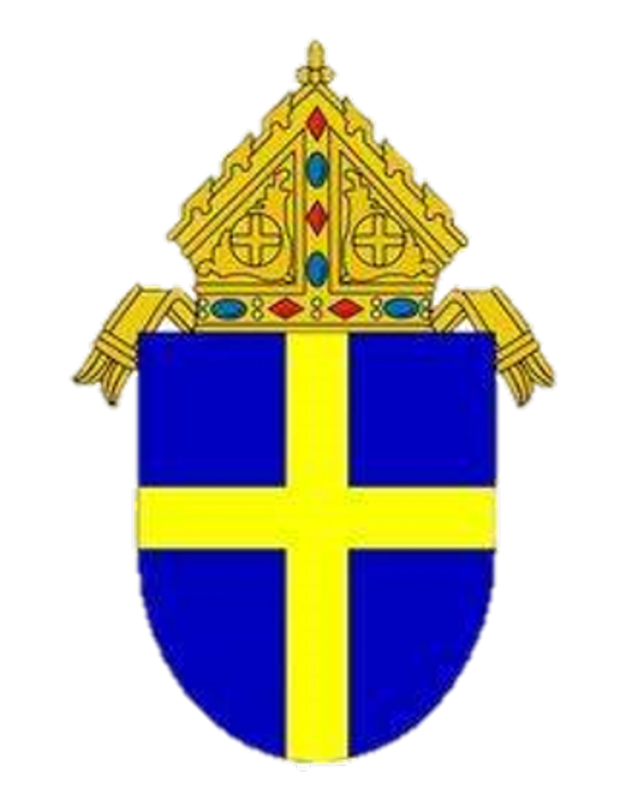 Terence also serves Vicar General for the U.S. Prelature for Old-Catholics. Fr. Terence is also Chaplain to the Long Hill Fire Co. in Trumbull, and has been an active firefighter for over 10 years.